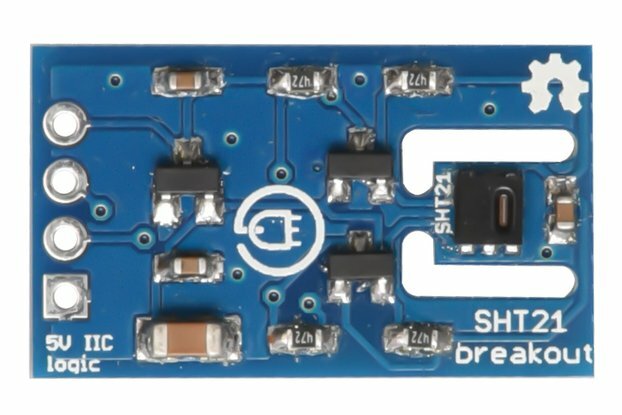 ClosedCube TSYS01 breakout board is based on a new technology temperature sensor chip - TE Connectivity TSYS01. 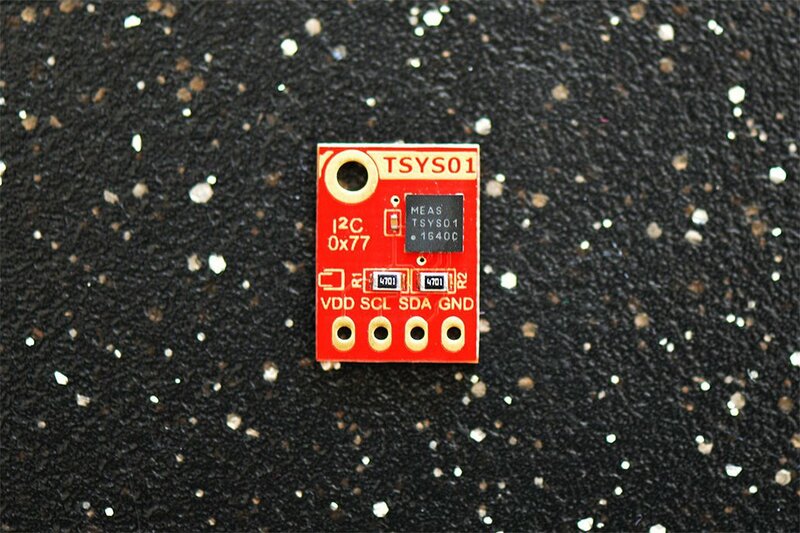 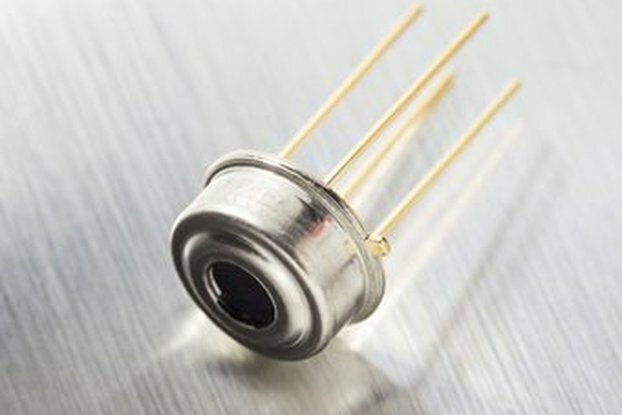 The TSYS01 provides factory calibrated temperature information that includes a temperature sensing chip and a 24 bit delta-ADC and stored in a sensor PROM. 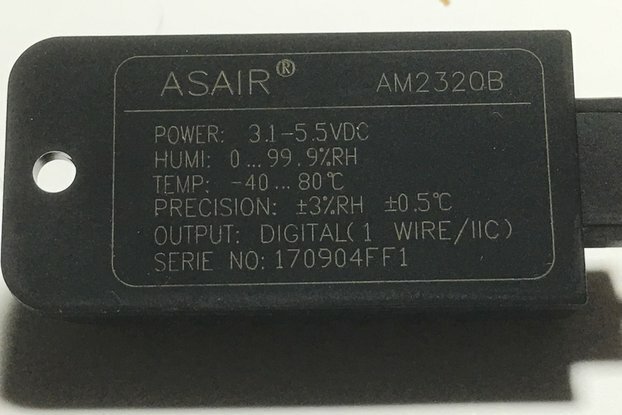 The digital 24 bit temperature value and the internal factory set calibration values lead to highly accurate temperature information accompanied by high measurement resolution. 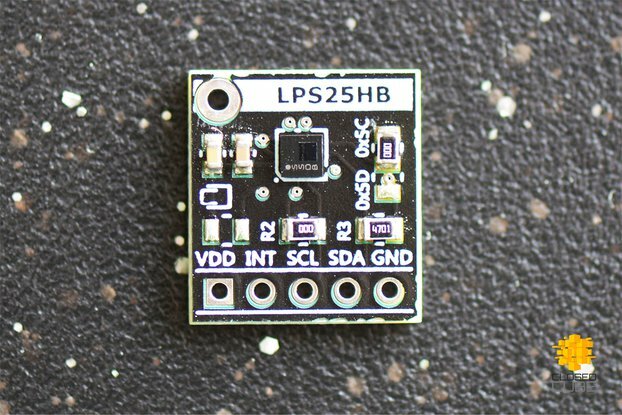 Quick shipping (4 or 5 working days to Italy). 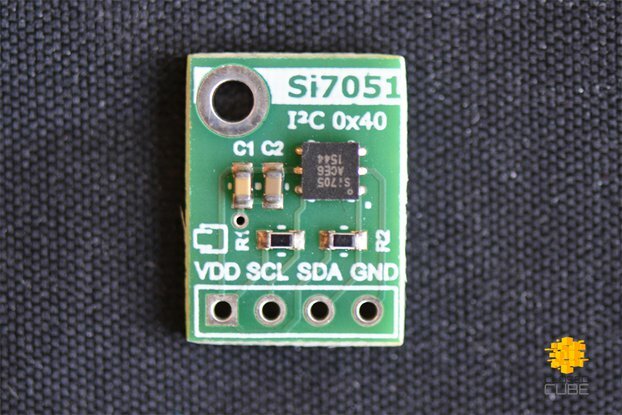 The sensor is accurate yet quite stable, though I can't verify whether it matches the claimed ±0.1°C accuracy as I have no precision instrumentation to compare with. 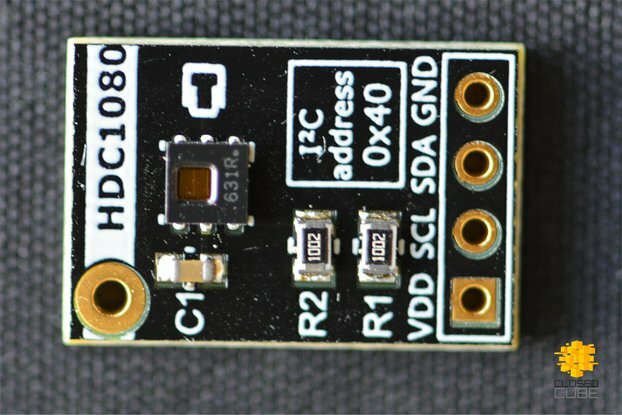 The response time is relatively slow (a few tens of seconds for a ~5 m/s airflow) when compared to thermistors or thermocouples, so I would not recommend it for applications like temperature control. 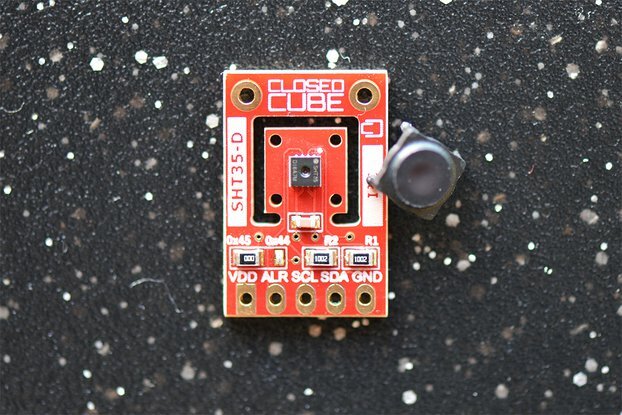 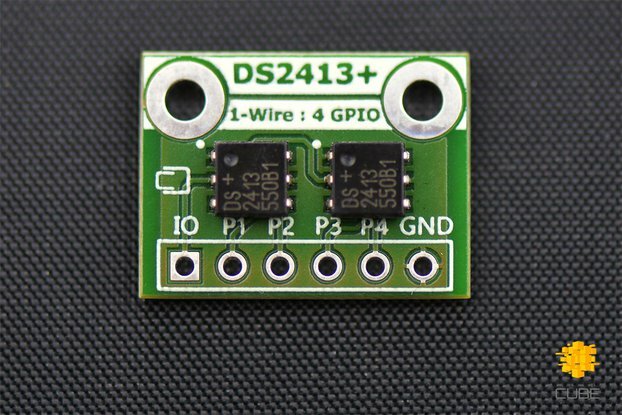 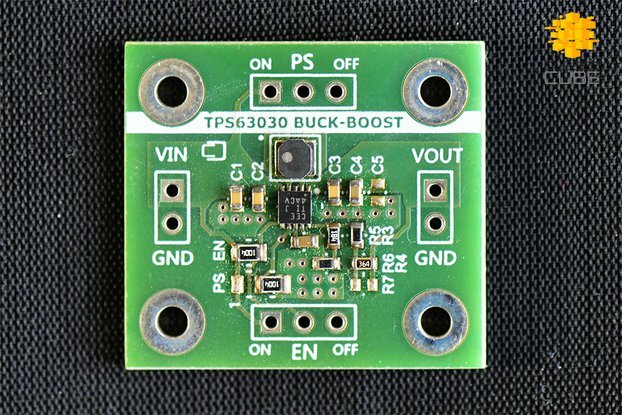 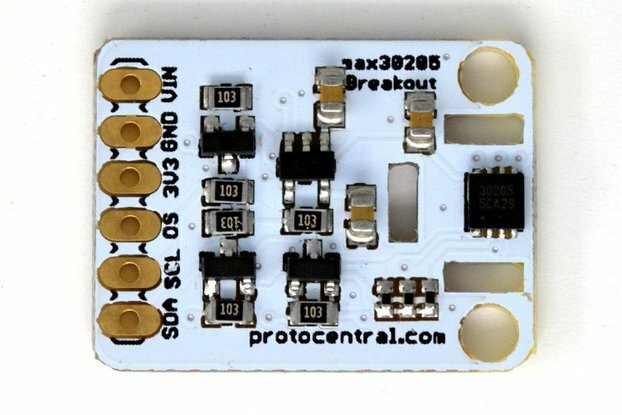 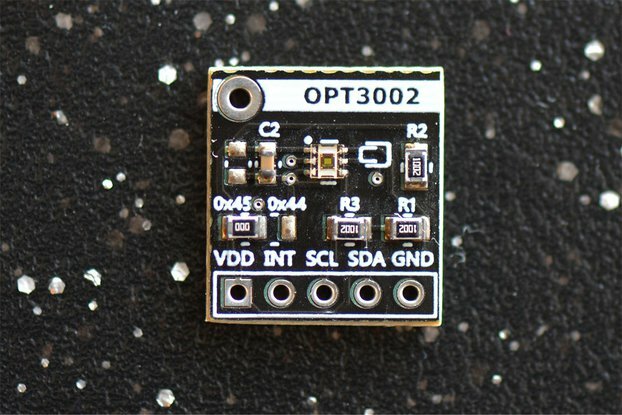 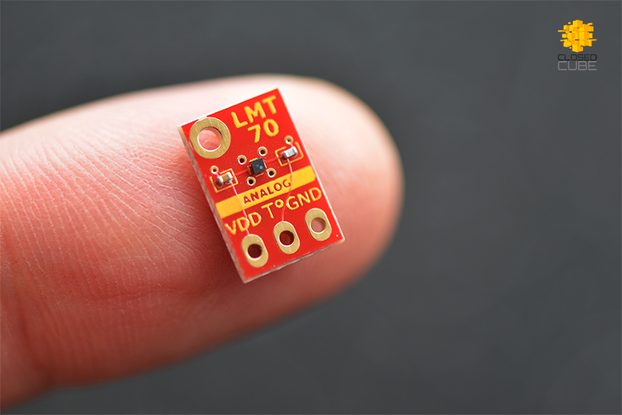 All in all, this breakout board is definitely the easiest way to embed a TSYS01 sensor in your DIY project.